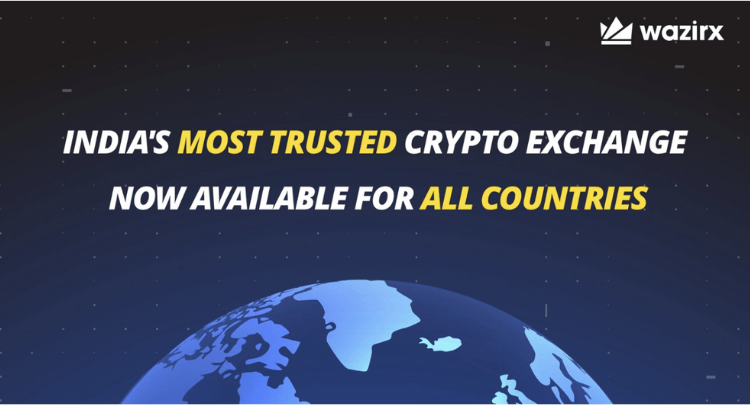 Just a year after its launch, Indian cryptocurrency exchange WazirX has opened up its platform for international users. Cryptocurrency traders across the globe can now sign up and start trading on the platform. We had reported about the WazirX global rollout at the start of the month. Global users need not even complete the full KYC process to start trading on WazirX. They just need to confirm their email and mobile number to start trading on WazirX. All the features and benefits of WazirX – free WRX coins on sign up and trading, referrals and low trading fees – will be available for international users as well.